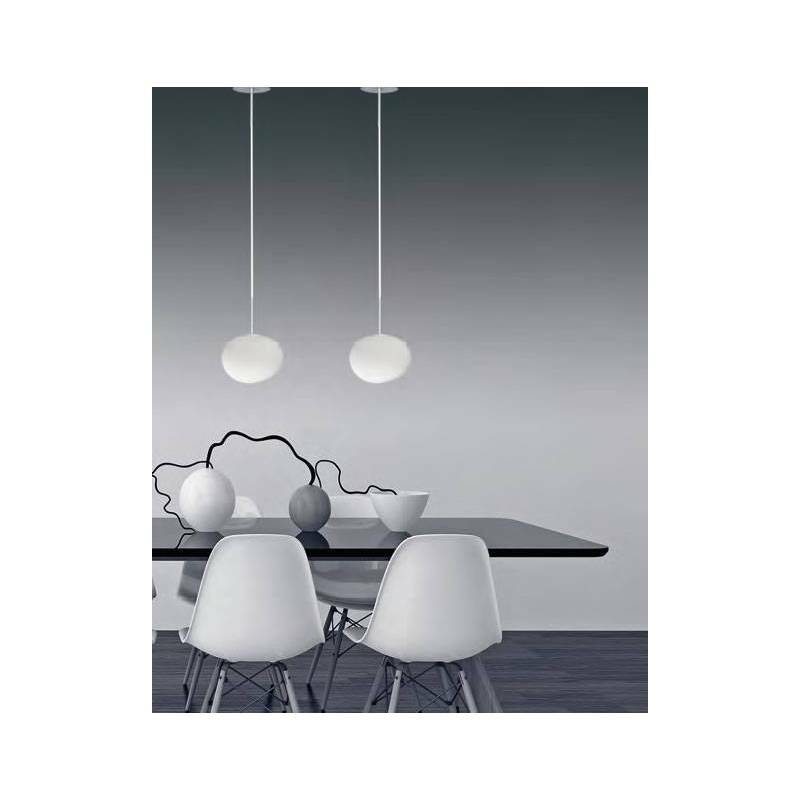 ACB Eggy pendant lamp 1L manufactured in stainless steel and white glass diffuser. 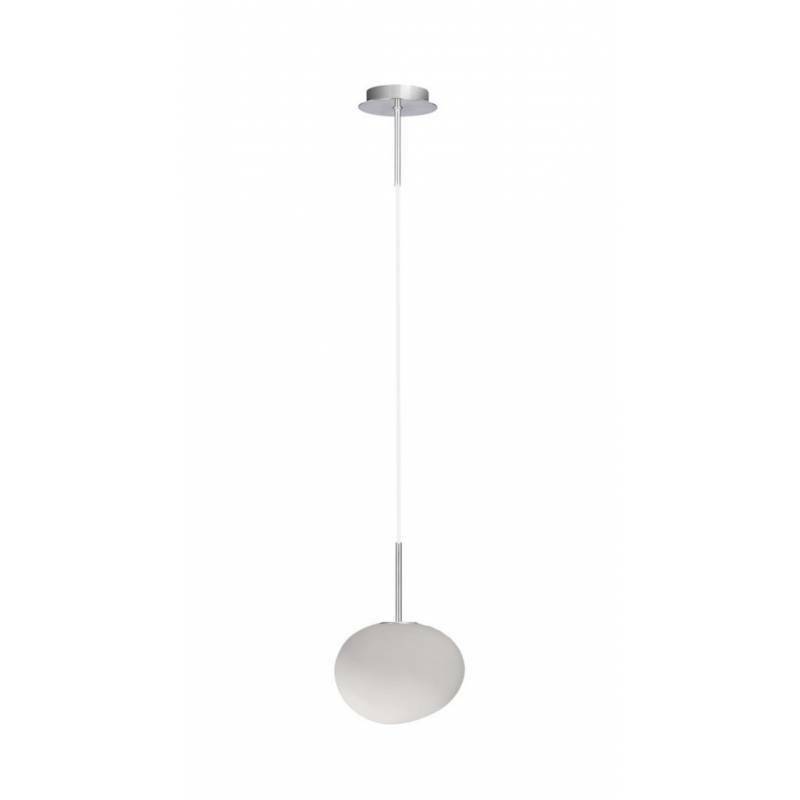 ACB Eggy pendant lamp 1L manufactured in stainless steel and white glass diffuser. 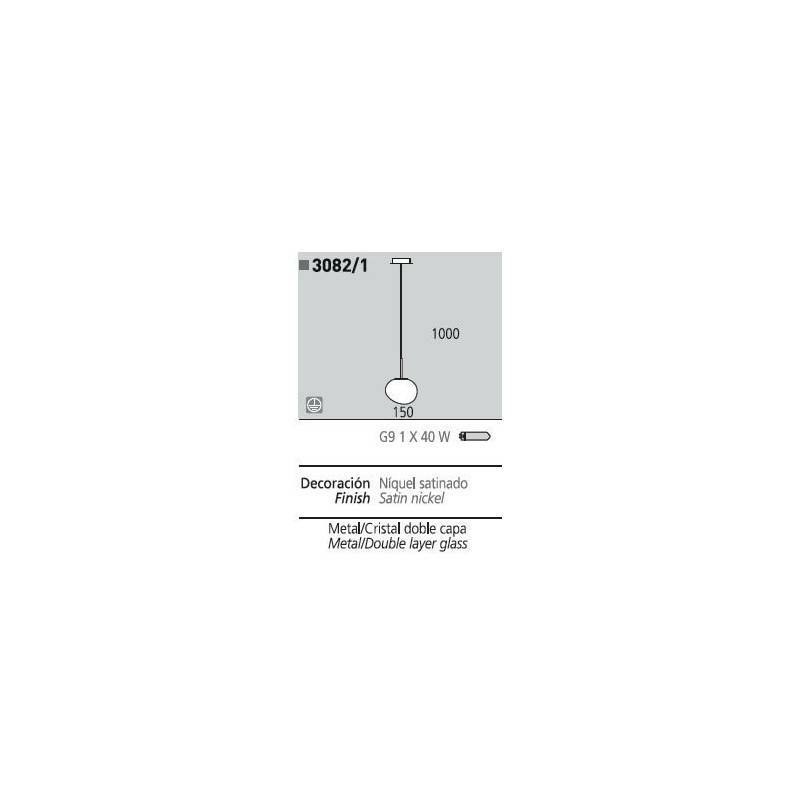 Ideal for lighting of modern and contemporary environments. Adjustable height. 1xG9 40w Max. Power/Bulb type 1xG9 40w Max.